3. What are the Nexcem Insulated Concrete Form Dimensions? 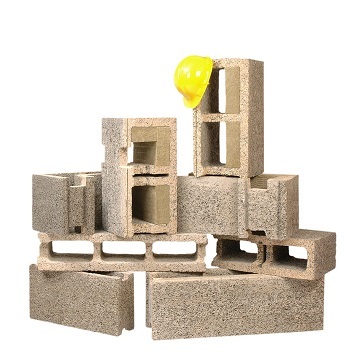 We currently have Wall Forms that are 6” (non-load bearing), 8”, 10”, 12” and 14″ wide.